The Fall Clubs Application for returning clubs will be released on April 10th, 2018. All applications will be reviewed with the necessary documents for approval and re-instatement in the 2019-2020 school year. Secure a Faculty Advisor. (No faculty member may advise more than 3 clubs simultaneously) Keep in mind: You may have to look for a new advisor. RETURNING CLUBS: Turn in the online application by May 1st, 2019. -After a completed application is submitted it will be reviewed by the ASB Clubs Commissioner. 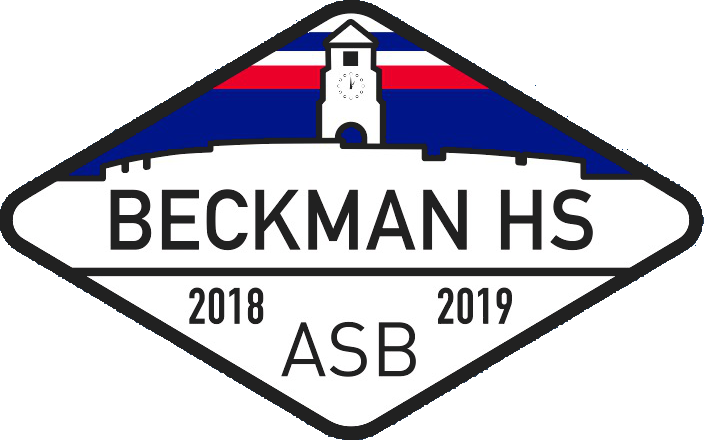 If necessary, due to the nature of the club, the ASB Director (Mr. Cooper) and or administration will review a potential club’s application. -The Clubs Commissioner has the responsibility of announcing whether a club has been approved or denied. The finalized list will be posted in front of the ASB room in the Fall. ● Faculty advisor who is present at meetings and club activities. ● Faculty advisor who supports the club and attends its meetings. ● Club Gathering Summary required at the end of each club activity. ● Minutes are only required for occasional disbursements the club needs to make. Contact us using this form and we will get back to you as soon as possible. Late Applications not submitted before the May 1st deadline will NOT be reviewed.